Located in Bangor, North Wales. The Clogwyn Centre is ideally located for adventurous activities to suit those in the age range from Scouts, Explorers, Network and upwards. 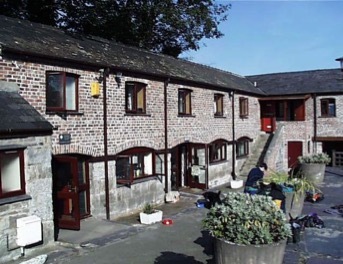 The Centre can accommodate up to a max of 37. The stunning and exciting mountains of Snowdonia are close as well as the spectacular beaches and sand dunes on Anglesey. The Centre buy modafinil uk fast delivery even has an indoor climbing wall! Situated on the outskirts of Alvanley which offers both camping and indoor residential sleeping facilities together with an on-site Archery range, campfire circles and pioneering resources. 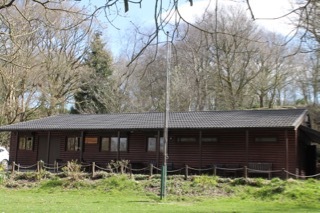 The Mersey Weaver District Scout Centre in Frodsham, provides a centralised space for groups to meet and do all manner of indoor activities.